2. 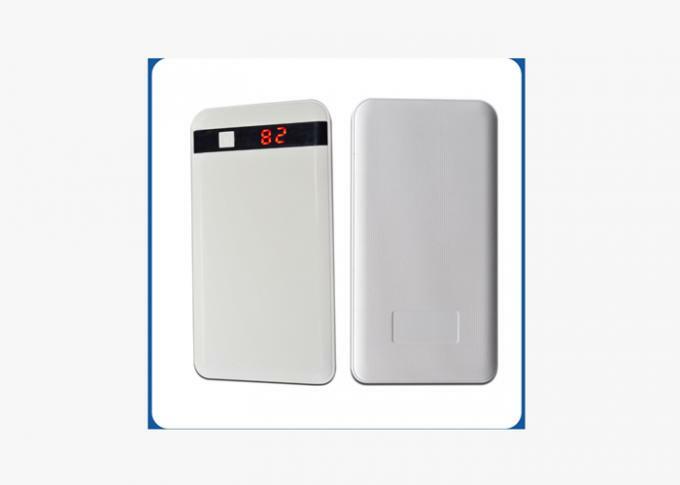 Safety:It can avoid overcharge, over discharge, short circuit, etc with multiple protection system. 3. High capacity:It can customized capacity according to customer request. 4. 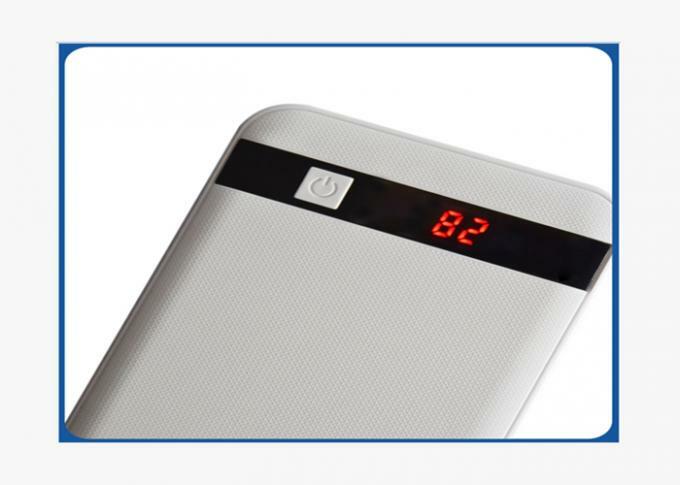 High quality: All of our products must be strictly tested before delivery. 5. 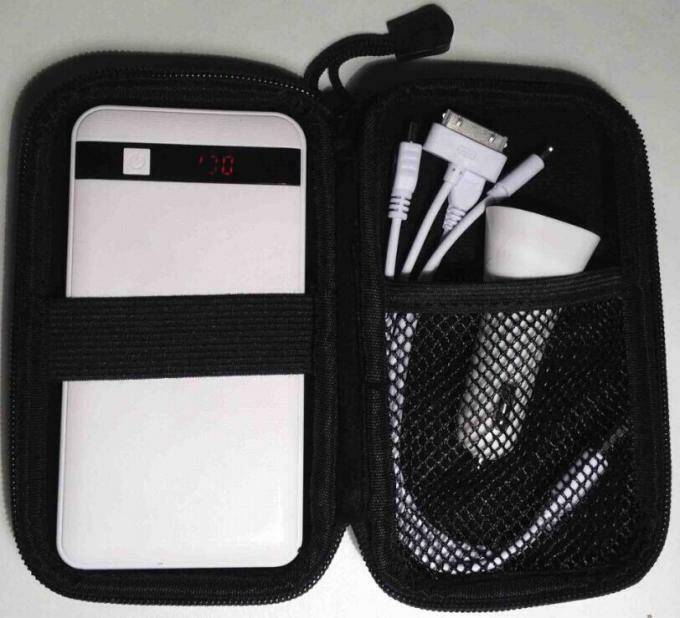 Fashion and convenient: It is easy to carry and you can use it anytime and anywhere. 6. 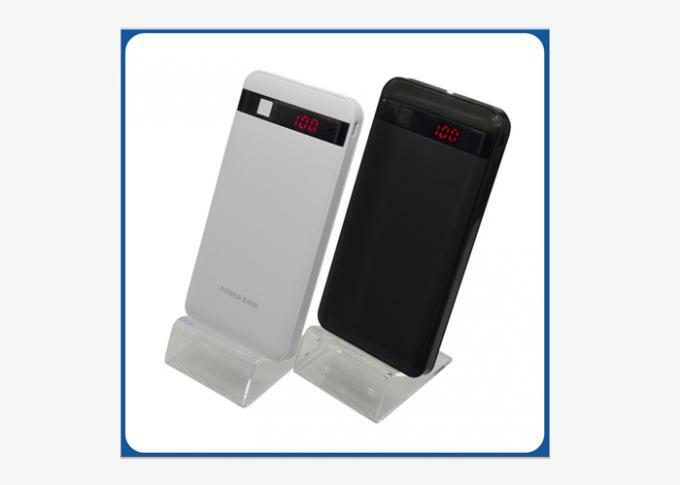 Wide using range: It can charge for Smart cell phone Tablet, Mp3, Mp4 etc. 7. 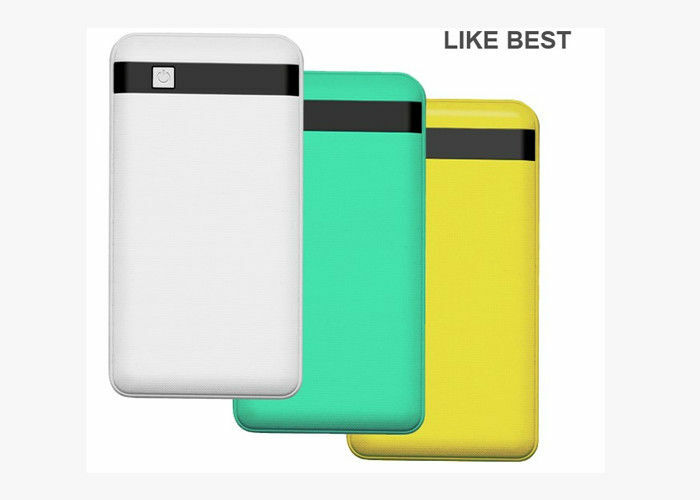 Best Price : We are professional power bank manufacturer, we can provide you the best price and assure the quality and one time leadtime. 10. Package Detail: Neutral package and warm welcome customized. Shenzhen DeLong Energy Technology Co., Ltd.(Dlongbattery) is a professional new energy supplier in China focusing on the manufacture, research and sale of lithium ion battery product worldwide ,it was established in 2006 and becoming the leading player in the new energy field through several years development .Delong company integrates the cell manufacturing and offer of power solution in according to different application purpose ,our product are widely applied on:common digital devices battery , high discharge rate battery,powerful electric vehicles battery ,low and High temperature lithium ion battery ,power storage and back-up battery pack etc. Q1: Are you factory or trading company ? Q2: What is the moq for customized logo? How long lead time for customized goods? Q3: What is your payment method ? Q4: What is your deliver time ? Q5: Have moq ? How long is going to take to get samples? no moq, mixed models and color are ok for us ,samples normally can be ship out within 24 hour. 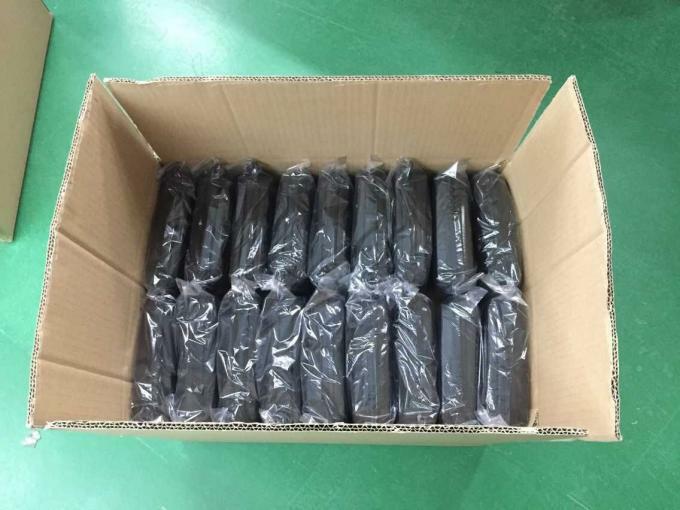 Less than 1000pcs,we usually ship them by Express like DHL,UPS.For big order quantity like 5000pcs,10,000pcs we usually ship they by sea. Q7. what kind of package ? package can customized ? normal we have three package : paper box, blister package , plastic bag optional.